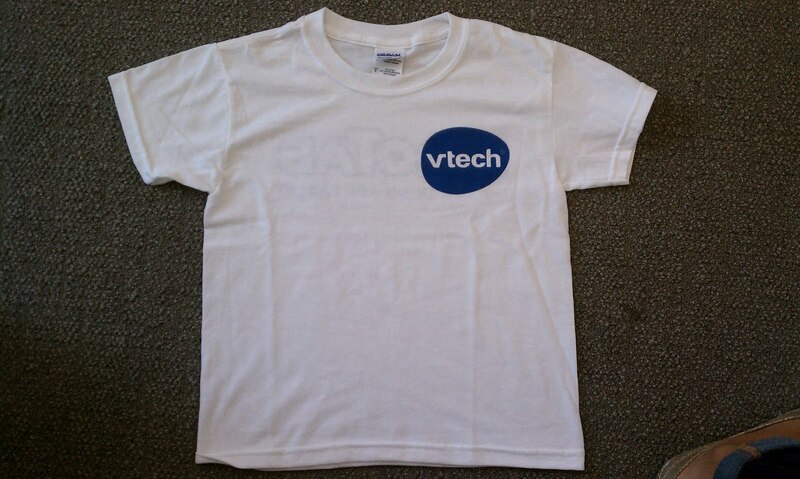 Before I had my son I liked V-Tech. They always have cool toys that teach. As a kid we had a Speak and Say that we thought was awesome. Well now technology for kids toys have improved leaps and bounds! My son has many V-Tech toys and his favorite is the Cooking toy is Auntie Sam bought him for his bday. He cooks up mini meals and tries to get me to eat them. The newest cool toy Inno Tab The Learning App by V-Tech is one that will be on our Christmas list. 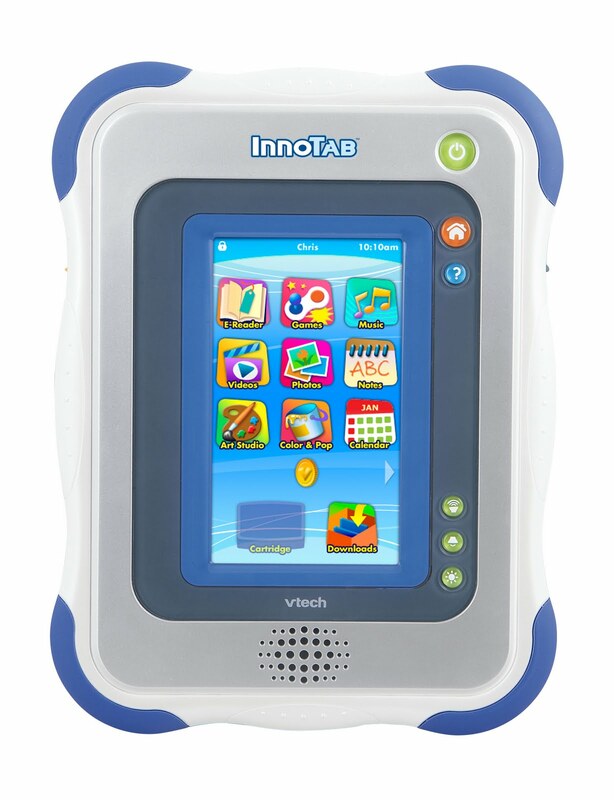 The InnoTab The Learning App Tablet is coming soon and can be pre-ordered to make sure you have it for your child for the holidays. I know my son is always wanting to push buttons and play with techy stuff. A tab like this would allow him to play and have fun without me worrying he will erase or break something on mine. This is for ages a bit older than him but I know he would still love to have one. I thought of my nephew when I read about the product. 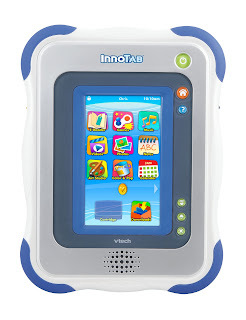 The InnoTab is a cutting-edge, multi-function tablet for children 4-9. 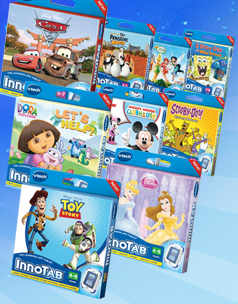 Packed with fun, the InnoTab offers interactive and animated e-books, learning games, creative activities and more ­ all in one compact, durable tablet. Pull it out of the box ­ and its ready to go for hours of play. While adult tablets costs $600, the InnoTab is $79.99 ­ a smart purchase for kids. -They touch and tilt the Tab to make the games play. My son would love this. -Virtual Coloring book, I think this would be great. -Allows your child to make a calendar schedule to know what activities are coming. -MP3 player so your kids can dance. My boy needs this! What feature on the V-Tech InnoTab are you most excited about? *Limited to US residents; 18 years old and above. Giveaway starts August 18, 2011 and ends on September 1, 2011 at midnight PST. Winner will be emailed and has 48 hours to respond before another winner is selected. The opinions on this item are 100% mine and may vary from others. *I was contacted directly by VTech, who asked for my help in sharing a preview for the new InnoTab.I was not paid or compensated for this post. 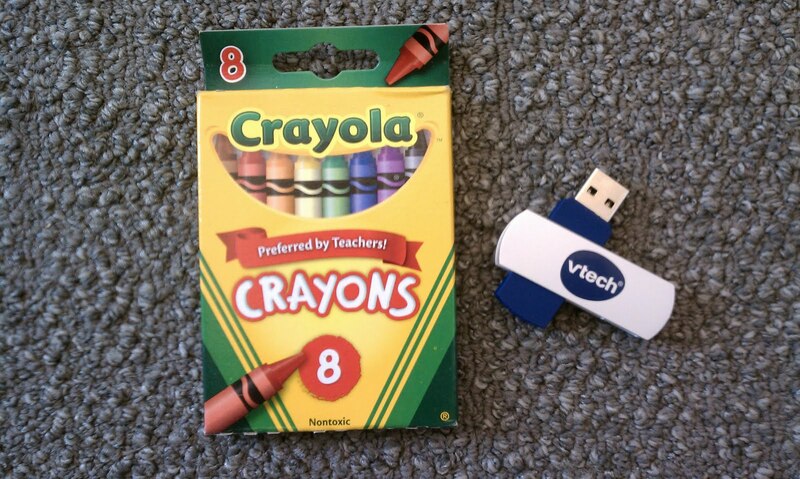 VTech is providing the giveaway of the prize pack to one of my readers. I now follow Frugal Family Tree on GFC! I love the 4 different media players.... my kids would love that! !